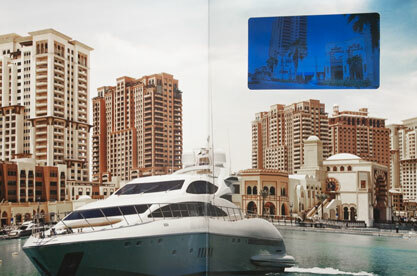 With the upcoming publication Qatar's 2012 annual report, The Arab Communications Consult (ACC) wanted to incorporate a unique advertisement for The Pearl-Qatar, "the Middle East's most glamorous address". They needed to showcase the beauty of the island beyond flat images and text. ACC worked closely with Americhip to produce an elegant insert for the report. No detail was overlooked. 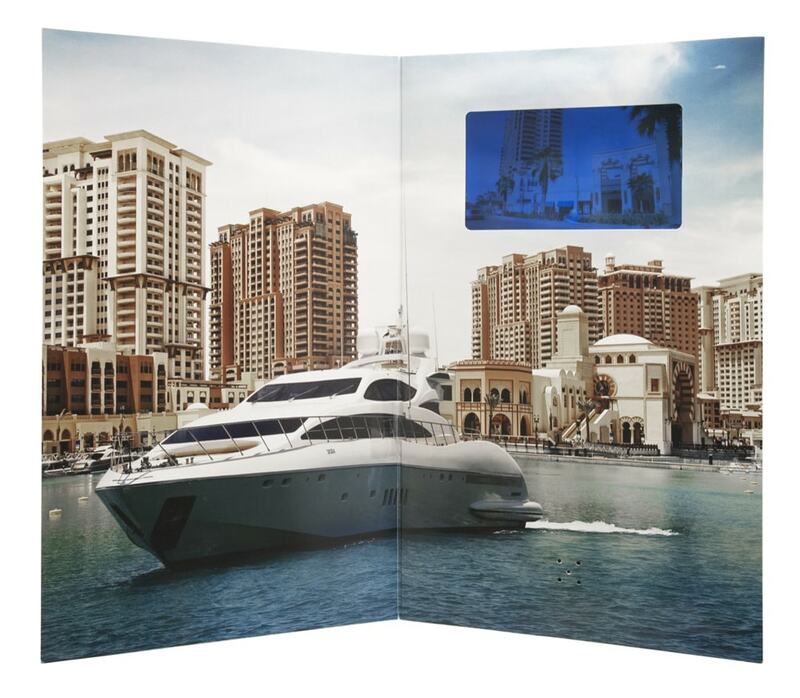 The piece showcased our large 5" VIP LCD screen, a stunning photograph of the marina and copy written to motivate and persuade their high-end audience. After all, image is everything when it comes to luxurious resorts and high-end destination travel. This was the first insert in the Middle East to feature Americhip's patented Video in Print technology. Readers of the publication included potential investors and government officials, who were surprised and captivated by the technology. ACC was quite pleased by the immediate effectiveness of the ad and how well it conveyed the exclusive nature of The Pearl-Qatar.